Long ago and far away in a cornfield and soybean checkered state, I used to sit in my little kitchen with the green linoleum floor, munching on Cheerios (or Fruit loops, if my Dad was on duty). I remember a little notepad on the wall. It was bright orange (go, ’60’s! 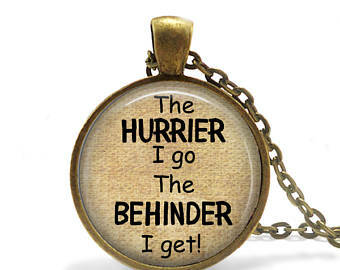 ), and it had the little saying I used for my title today. Thank you, Lewis Carroll, author of Alice in Wonderland. Not great form for a writer, but it makes a point, doesn’t it? I have gotten behind. Way behind. But that’s not going to stop me from moving forward. 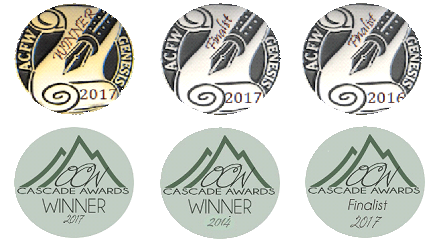 I did win the Genesis Award and the Cascade Award in 2017. Pretty thrilling, I must say! I worked on revamping my first book (still waiting on publishers to see if it takes wing). I’ve been researching for my fourth book (a lot!). As you can see from the “My Schedule” Page, I’ve been busy teaching workshops. Right now I’m in the throes of preparation for the Oregon Christian Writers Summer conference. I’m choosing music and preparing to pitch some children’s books. I’ve been editing for a friend, writing curriculum, and working on this website. I’m looking forward to the long days of writing when I finally push into the fray of writing my next book. That’s just a bit of I’m-still-here-and-working news. 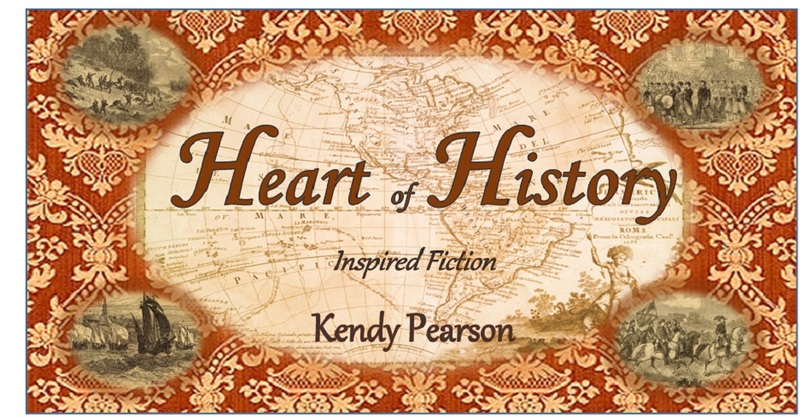 There’s another HEART OF HISTORY Blog post around the corner. I can sense it. Stay tuned…and keep cool.